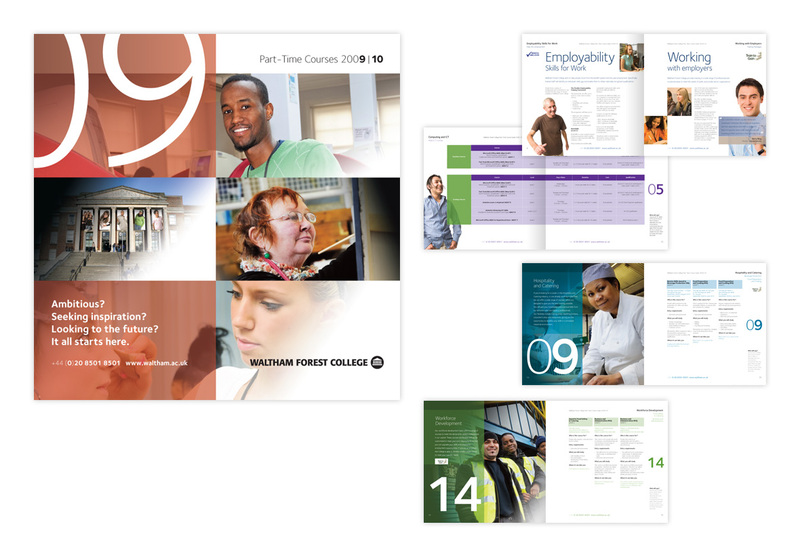 Well-designed brochures, whether printed page, web page flip brochure or downloadable PDF, serve a significant role in marketing your company. 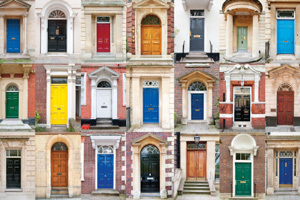 When properly conceived they can successfully act as an initial introducer that skillfully inform customers about your products and range of services. 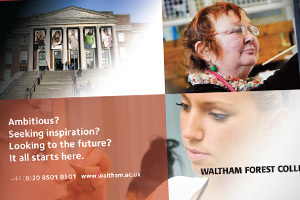 Twinned with our Essex based professional photography, illustration or info-graphics, the brochure is an important asset in brand recognition, driving and sustaining sales and customer loyalty. 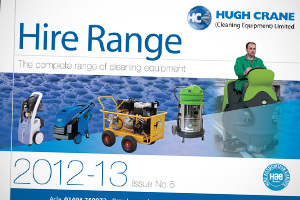 This A5 brochure for Hugh Crane Hire Range featured various cleaning machinery and product specifications. 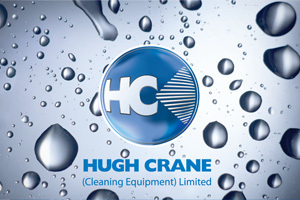 The customer could confidently choose the right cleaning machinery for the task in hand. 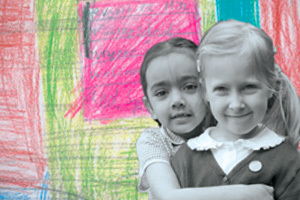 Client: SpaceMAD. 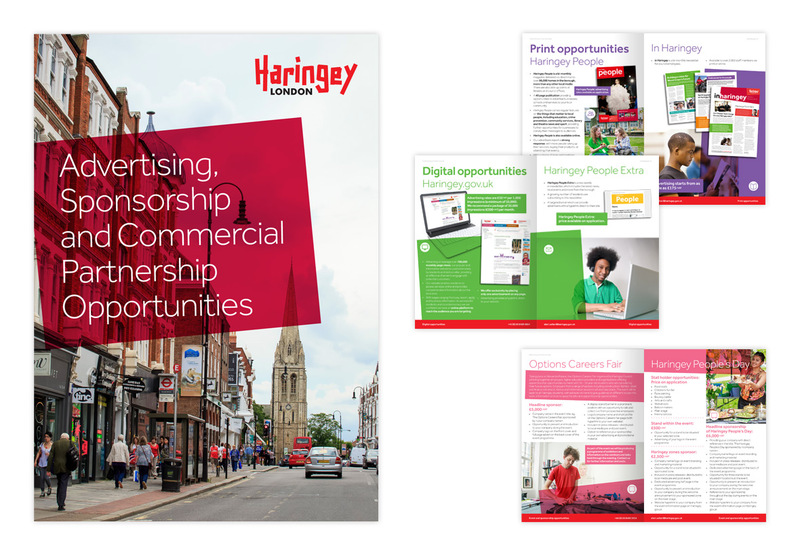 Brochure for a greater London Council highlighting the range of opportunities for sponsorship and partnerships throughout the borough. 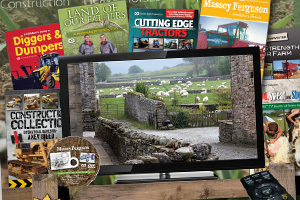 Includes infographics, charts and maps within its pages. 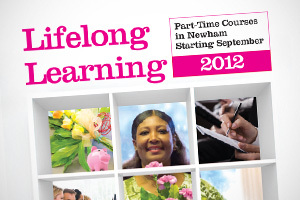 These annual brochures, produced in partnership with the London Borough of Newham provide all residents essential inormation on adult education courses within the area. 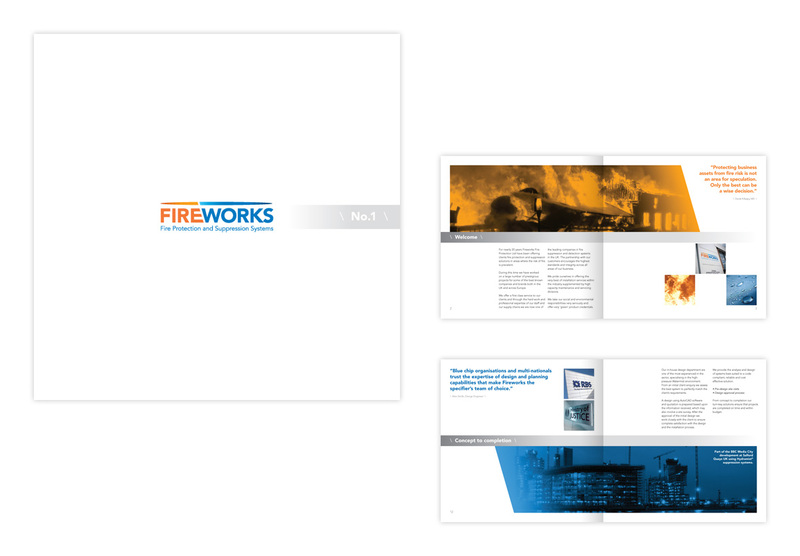 As part of a new brand we created for Fireworks, this brochure was central to rolling out the brand and informing clients as to the scale and reach of operations within their sector of the growing fire suppression industry. 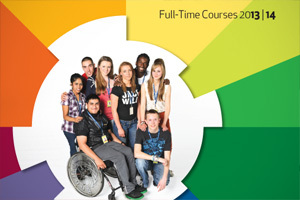 One of a range of annual course guides, this brochure lists courses available to both domestic and international students. 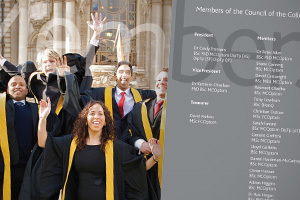 They feature QR codes linked to online content including video bios. 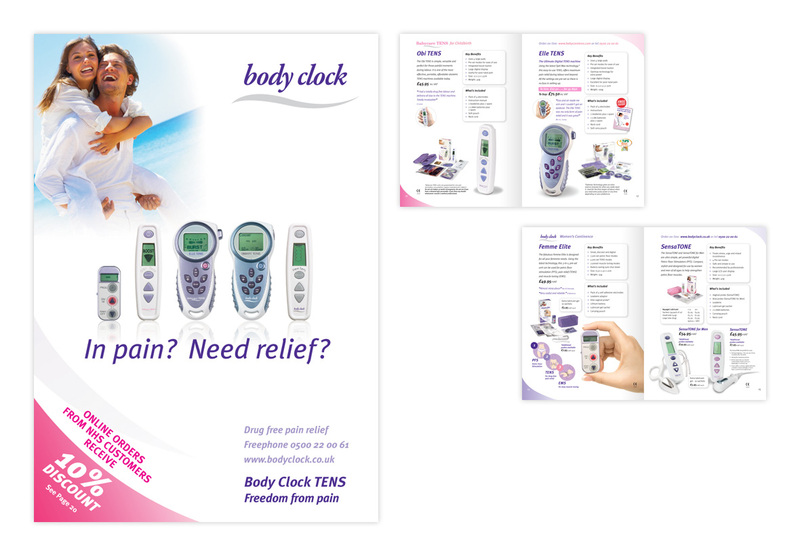 This successful healthcare company has used us to created their entire brand output, and have their products pride of place on high street shelves throughout the UK and worldwide online. 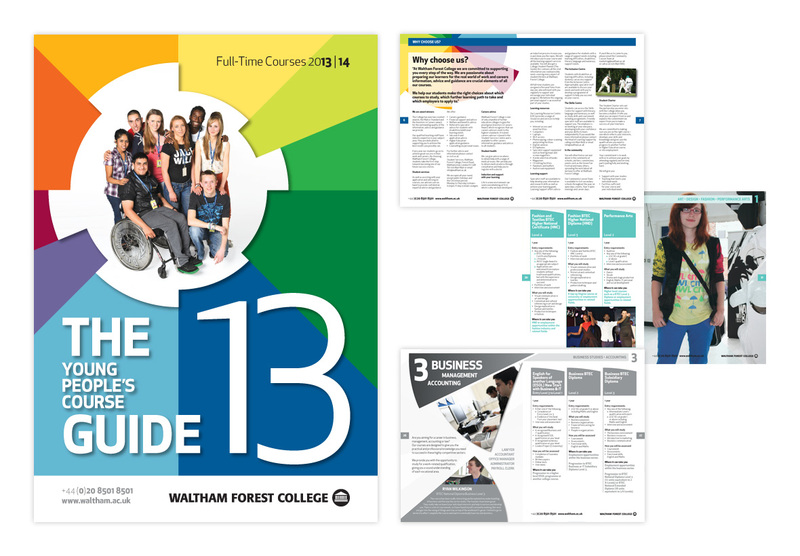 This London based college has engaged with us to design and produce many brochures, folders, passpacks and leaflets. 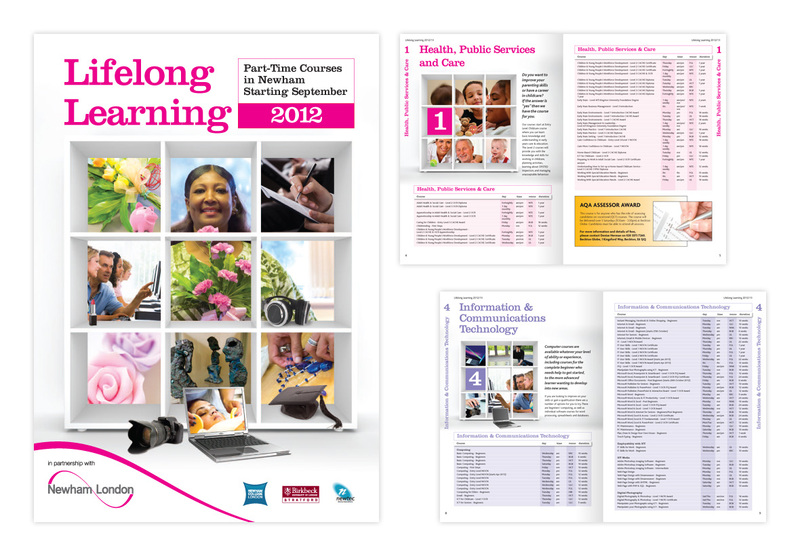 This small brochure featured silver foil print. 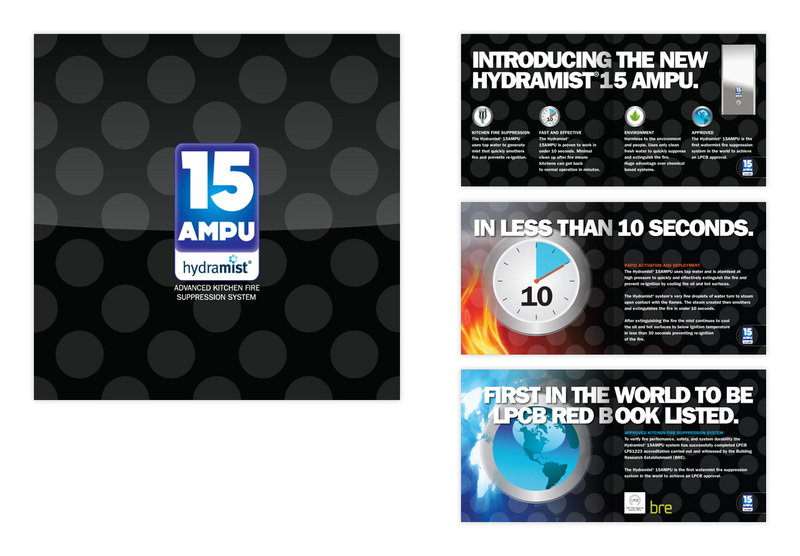 The launch of this flagship product was accompanied by this inspired and contemporary brochure. 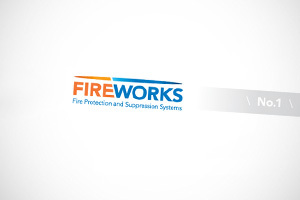 Many of the visuals translated well into animations we created for YouTube together with formal presentations. 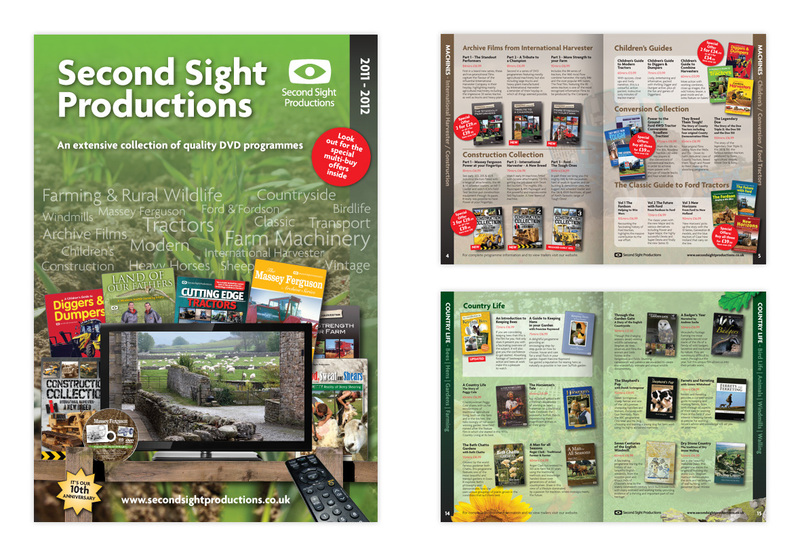 The latest annual brochure showing DVD productions for this busy digital media company. 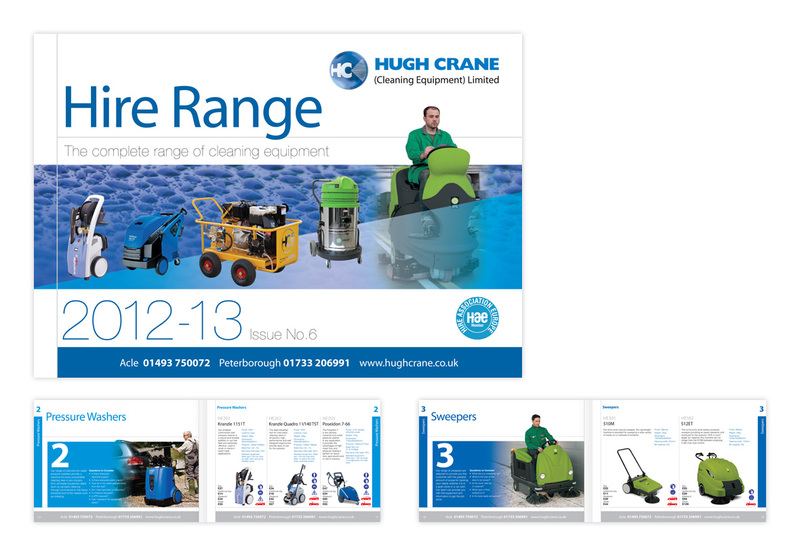 This catalogue was designed in two sizes to cope with insertion within major magazine as well as posting to clients direct. 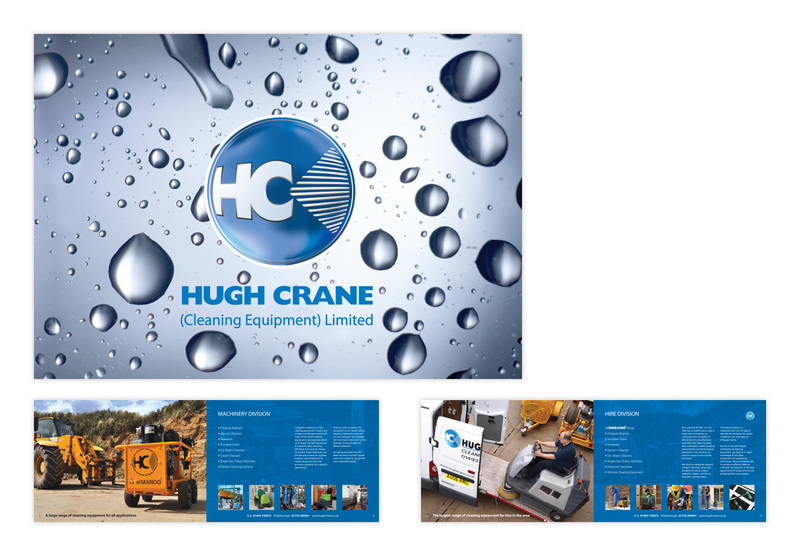 Design of a landscape corporate brochure at the very heart of this company's marketing drive. 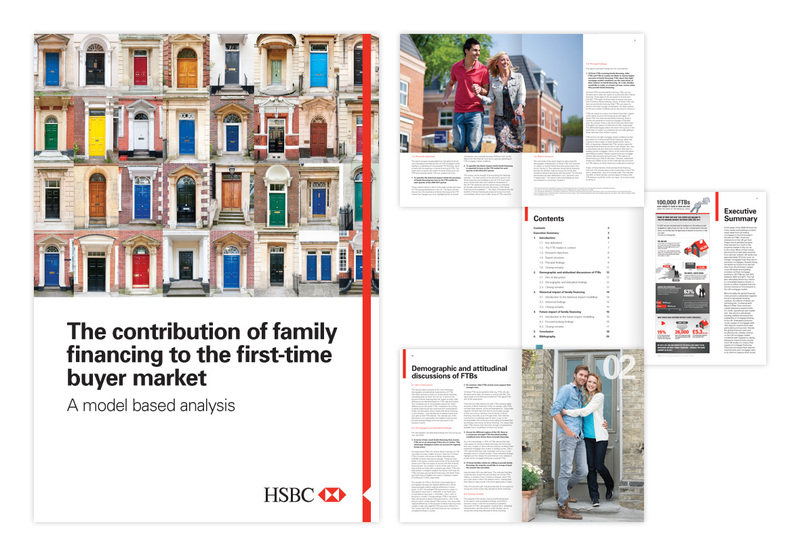 We captured the images for this brochure on two separate days at two sites. Client: SpaceMAD. 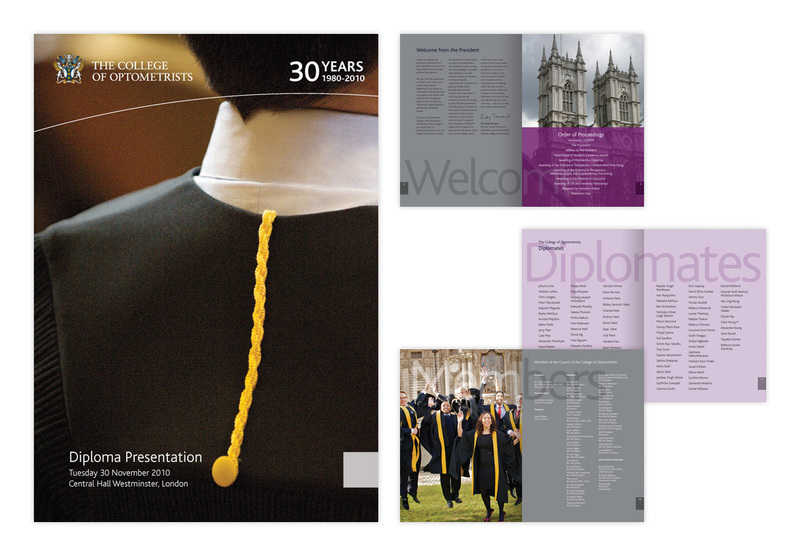 An iconic first brochure design on uncoated stock and was the inspiration behind a brand change for the college. 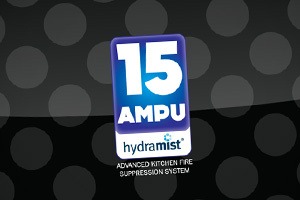 Many other establishments plagerised our design to a degree in subsequent years such was its instatnt appeal. 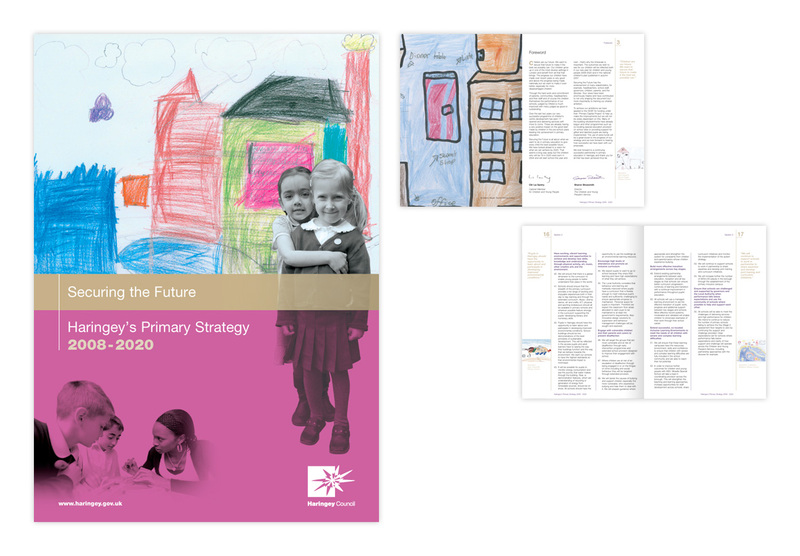 The undeniable charm of this brochure is the idea to include young people's drawings. 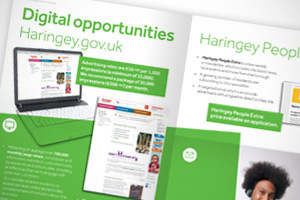 The result was a very colourful and appealing brochure that gained much praise for this Greater London Council.